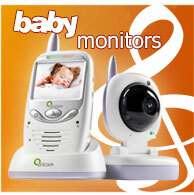 Cord-free phones or wireless phones are the latest addition in the already existing family of telephones. They eliminate the need for complicated wires. With this kind of phone, a handset is attached to a base unit. 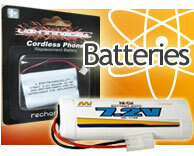 When the handset is fully charged, you can bring it in any part of your house within the range of the base station. 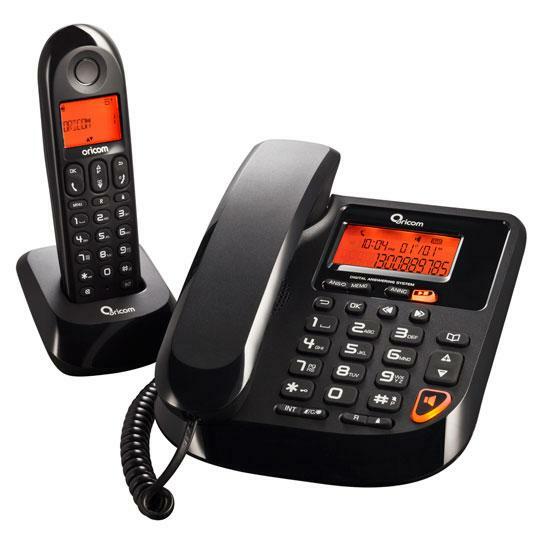 Cordless phones make use of high frequency radio waves to broadcast and receive signals. These signals are decoded into sound and made audible. 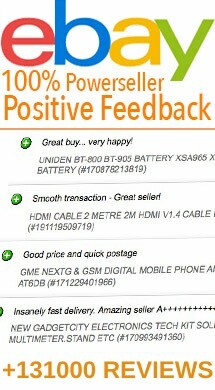 Plus our cordless phones come with local warranty and 'Free Shipping Australia Wide'. 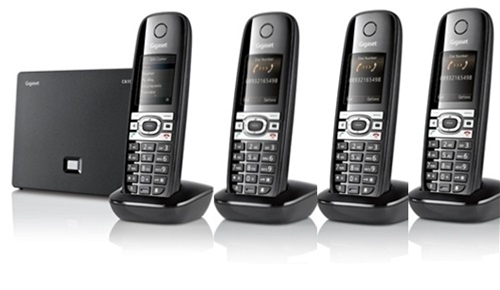 Check out our cordless phones below, local warranties available!